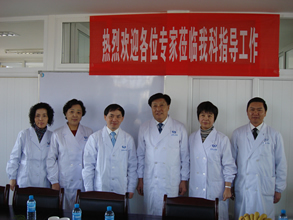 In order to benefit the Chinese population, Prof. HAO Xi-shan, President of the CACA, lead a delegation composed of 7 oncology experts from Tianjin, Shanghai and Chongqing to Yuxi City of Yunnan Province to reinforce the Early Diagnosis and Treatment Project launched by the CACA. The delegation conducted a training course on “Breast Cancer Screening Project”. 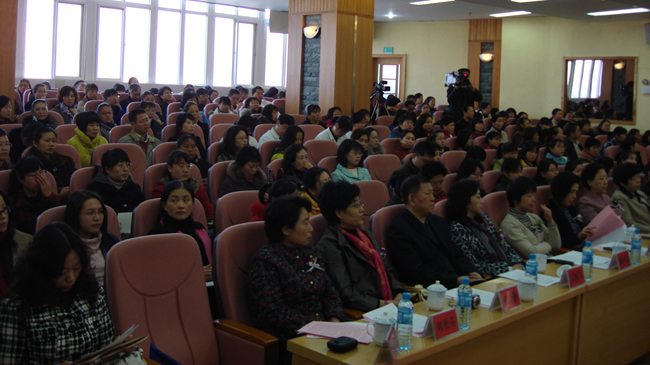 Prof. Hao and other experts delivered speeches on “The Prevention and Epidemiology Trend of Breast Cancer in China”, “The Clinical Diagnosis of Breast Cancer”, “The Imaging Diagnosis of Breast Cancer”, “The Ultrasound Diagnosis of Breast Cancer”, etc.. Over 170 doctors from Yuxi City attended the course. 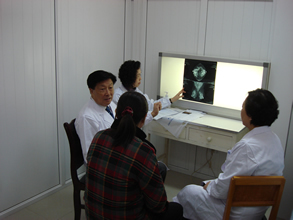 The experts held consultation on dozens of complicated cases, and had operation on breast cancer patients. A continuous stream of patients came to see the doctors. The doctors worked late into night without break..
Prof. Hao mentioned in the interview that breast cancer, one of the most common cancers, was the top cancer killer of women. 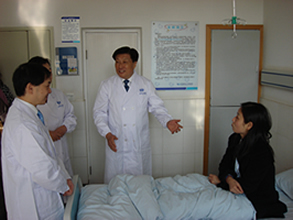 The early diagnosis and treatment functioned as the main methods of increasing the survival rate and decreasing the mortality.As early as 2008, the CACA conducted training and guiding work of the Breast Screening Project that focusing on the female residents in 30 provinces or cities in cooperation with the Chinese Bureau for Disease Control and Prevention of Ministry of Health. The project went smoothly in 2009. The CACA took the “National Breast Cancer Project of Rural Women” in July 2009. It was planned that 1.2 million rural women would be involved in this project in 3 years. By far, the project is carried out fruitfully and progressively. These two projects were also carried out in Yunnan Province. 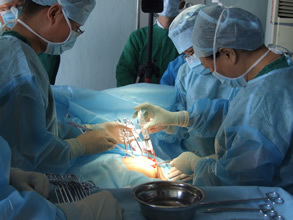 Chongxiong City and Yuxi City, two of the project spots, finished their tasks successfully in 2008. 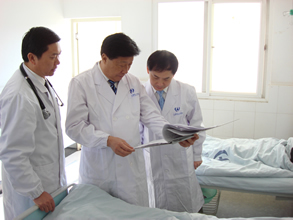 This visit serves as a start of the Journey towards Western China of Oncologists. The Journey will involve 3 parts: Training course for “Breast Cancer Screening Projects”, Standardization of Diagnosis and Treatment and Public Education. The leadership of Yuxi Municipal Government met the oncologists delegation, and they showed gratitude to the experts who travelled all the way to Western China. This activity was reported by CCTV, Guangming News, Keji Daily and Jiankangbao.